Prime Minister Justin Trudeau made his controversial remark about the Alberta oil sands during an Ont. town hall meeting. Photo: CBC. Alberta, we need to talk. It’s time for you to confront the single greatest challenge of the 21st century: the rise of clean energy technologies that will push fossil fuels out of the market by 2100. Yes, I mean the energy transition. Opposition politicians immediately began doing what they do best when an opponent makes a public gaffe. Predictable, right? 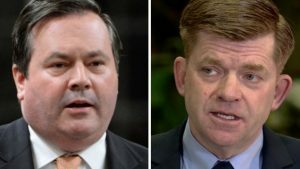 After two and a half years of economic rout, Albertans these days are as sensitive to sleights as Donald Trump, with similar results. But maybe this political tempest in a teapot is an opportunity. One of those teaching moments we hear so much about. I hate to break it to Jean and Kenney, but outside the Alberta bubble, the energy transition is commonly accepted. Back in August, I wrote about a speech Royal Dutch Shell CEO Ben Van Beurden gave to the Norwegian Parliament, in which he talked about the energy industry’s role in the energy transition, including being the “contrarian in the room,” the experts who explain how the real world works to the boosters who are caught up in the hype cycle of clean energy tech. But this point applies equally to oil sands boosters who can’t imagine a future without the gooey bitumen that now powers the Alberta economy. The Jeans and the Kenneys and the industry boosters (Cody Battershill, Brett Wilson, Gwyn Morgan et. al.) must accept that wind and solar power generation, electric vehicles, utility-scale and residential battery storage, smart grids, virtual power plants – and so much more – have climbed up on the technology diffusion S-curve and are at the start of a 50 to 100-year march to market dominance (70 to 80% marketshare). This isn’t just my opinion. Over the past five years that I’ve been writing about the energy transition, I’ve interviewed dozens of economists, academics, engineers, utility executives, analysts, scientists – and they all agree that the energy transition has begun. 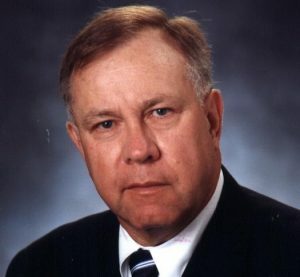 John Fainter, former CEO of the Association of Electric Companies of Texas. 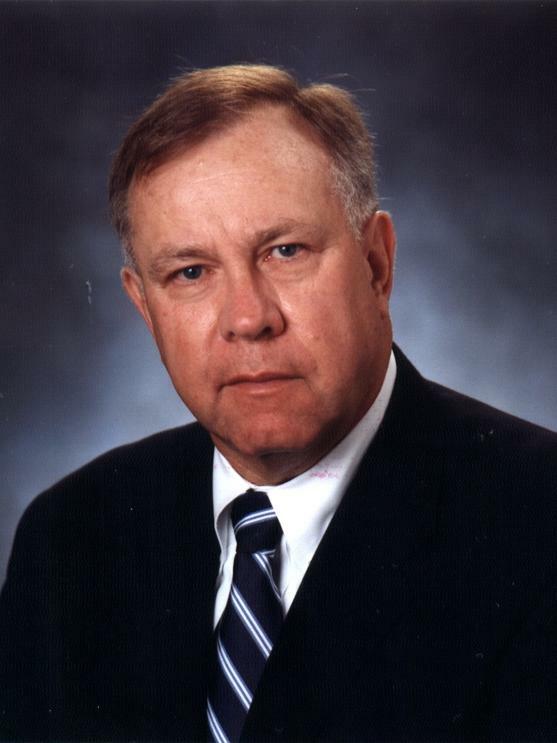 John Fainter is a veteran of the Texas power generation industry. When I spoke to him, he was coming to the end of his career, working as the CEO of the Association of Electric Companies of Texas. He was talking about wind and solar and new natural gas combined cycle generation invading his members’ business model. “I think industry has a tremendous technological advantage moving forward. And I don’t care whether it telephones or automobiles, when you start developing technology, you can’t stop it,” he said. So too will Alberta oil sands producers, policy makers, and voters. Clean energy technology is quickly developing and being adopted, and Alberta cannot stop progress. That said, Albertans should also be mindful of Vaclav Smil’s cautions that energy transitions happen very slowly. If the average new technology takes 50 years to dominate a market, switching to new energy sources – and changing out all the related technology that depend on them – can take much longer. “The reality of energy transitions is very different. Too many modern observers have become misled by the example of electronics, in which advances have followed Moore’s law — the now 50-year-old prediction that the number of components on a microchip will double every 18 months. This has allowed exceptionally rapid progress,” he wrote in a North American Energy News column. 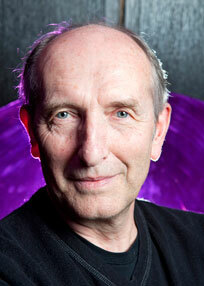 Prof. Vaclav Smil, author of numerous books on energy. Prof. Smil probably thinks my upper limit of 75 years for the current energy transition is probably too short. Even the G7 goal of decarbonizing the global economy by 2100 – agreed to by then Prime Minister Stephen Harper – may be too optimistic. What does all this have to do with the Alberta oil sands? The endpoint of the energy transition – and its threat to the Alberta oil sands – Trudeau talked about is many decades away. 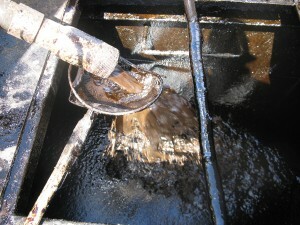 About 75 per cent of oil is used for transportation. To end demand for oil – and by extension the oil sands – there must be an alternative to gasoline, diesel fuel, jet fuel, etc. The only feasible alternative at this point is the electrification of transportation. I recently interviewed five American EV battery scientists and technology experts. The consensus is that EVs are probably 50 years or more from market dominance. Prof. Yi Cui of the Stanford, one of the world’s foremost authorities on EV battery chemistry, told me that over the next decade he expects Lithium-ion batteries to have 50 per cent greater energy density (i.e. EV range) and to drop in price by 50 per cent. By that time, Li-ion batteries will be very near their theoretical limits, according to Prof. Haleh Ardebili, a leading EV battery scientist at the University of Houston and new chemistries – such as lithium metal or silicone-ion – will be required. The good news is that energy density of the new batteries will be much greater. 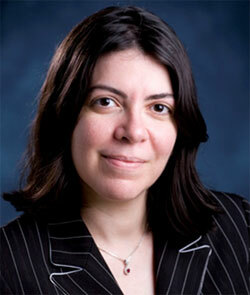 Prof. Haleh Ardebili, University of Houston. “We’re talking about more than 4,000 milliampere hours [1,000th of an ampere hour, a measure of a battery’s ability to hold energy before needing charging] versus I think close to 200 milliampere hours per gram for lithium graphite,” she said in an interview. That’s a 2,000 per cent increase in the energy density of current EV batteries. With a silicon-ion battery, a Chevy Bolt’s range would be extended from 325 kms to over 6,000 kms. But don’t expect miracle batteries any time soon. Chris Robinson, an EV analyst with Lux Research, says the auto industry moves very slowly. Even after a new battery chemistry is proven out in the lab, it must be able to be manufactured economically, engineered into new EV designs, then certified by transportation regulators. Robinson says we can expect the super-batteries to become available in perhaps 20 years. Then the improved electric vehicles have to compete against internal combustion engine vehicles, which dominate the market and are very well designed and affordable options for consumers. This is one of the reasons the International Energy Agency forecasts global oil demand to rise from about 95 million b/d now to as high as 113 million b/d by 2040. “Renewables make very large strides in coming decades but their gains remain largely confined to electricity generation,” said Dr. Fatih Birol, head of the IEA, when World Energy Outlook 2016 was released in August. Bottom line, clean energy technologies – particularly the electrification of transportation – won’t be threatening the Alberta oil sands for decades and decades. Maybe never, if we begin using oil for composite material feedstock instead of fuel. 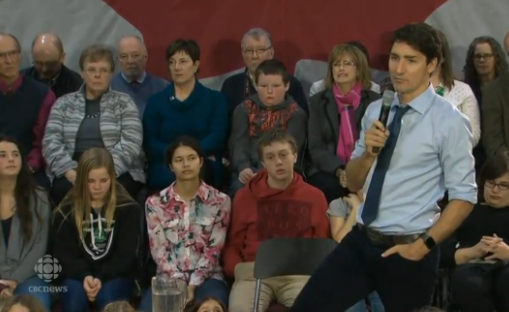 A throwaway line from the Prime Minister is probably not the best way to start a discussion about the long-term future of the oil sands, and how the energy transition may affect the foundation of the Canadian oil industry, but we shouldn’t let this opportunity pass us by. We’re going to have this talk sooner or later, it may as well be now. Good,thoughtful piece. But you might wish to read Royalty Dutch Shell’s annual reports, paying particular notice to their annual capital spending graph plans. They do ‘that seem to be matching the talk in the way they are, located heir capital, yet. I don’t see why electric vehicle tech has to deliver 10X the range of current vehicles before it can supplant oil-based fuels. Overall cost of ownership is already competitive, partly because electricity is cheaper as a source of energy and partly because electric vehicles have lower maintenance costs (very few moving parts in the drive train). And the climate won’t wait for us to make the transition- this has to happen quickly if we want to avoid much more than 2 degrees C of warming: an accelerated transition is what we need. Much as WWII vastly accelerated technological progress, a serious effort against climate change must, and I hope will, drive faster development and adoption.